We have an abundance of Cornish Granite, varying sizes from 10Kg to 2000Kg all shapes and sizes including top quality hedging stone and top soil. We have taken delivery of our new JCB JS 130 Swing shovel, it has been fitted with a stone grapple for moving around granite boulders, it makes this machine the quickest way to have your granite wall built. With the grapple we can pick up and place stones with ease making light work of many tasks. The JS130 also has a 2ft, 3ft and 4ft bucket along with a 4ft Riddle bucket. 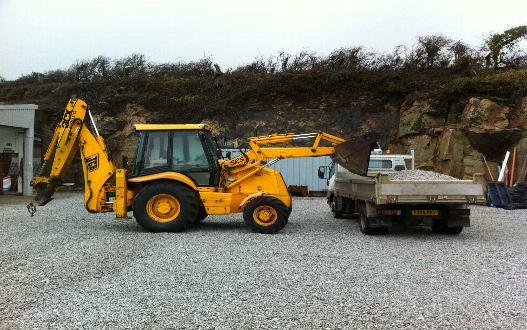 We have also just taken delivery of a 6 ton dumper. 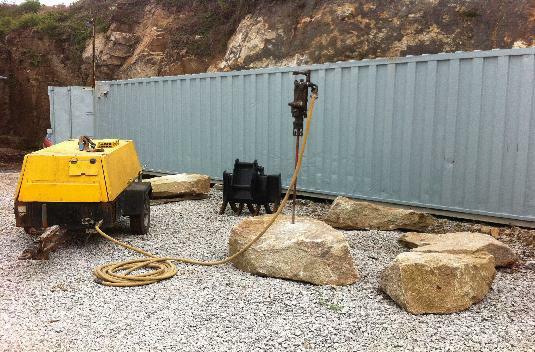 We also supply mooring stones, don't take a chance on your old mooring stone come and choose your new one. 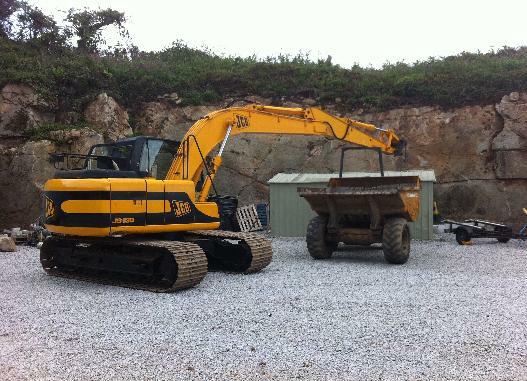 We can also deliver your new stone.